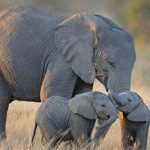 World Elephant Day 2017 is almost here and it’s time to rally the troops once again to bring the world together on August 12 to help elephants. It’s hard to believe that this is our sixth year of awareness-raising about the elephants and their plight – an indication that there is still much work to do. 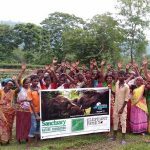 Since our inception in 2012, the World Elephant Day team has been comprised of a small group of dedicated and compassionate people who have diligently worked on maintaining its website and its educational content and performed the social media outreach necessary to fulfill the mission of World Elephant Day. But none of this would be possible without your support and acknowledgement of this day’s significance. We are grateful to all of you – from scientists to NGOs to individuals alike – for coming together at this time to do whatever you can to speak out about the issues that elephants – and all wildlife – are facing. In review, so much has happened for elephants since the last World Elephant Day. Over these next few weeks we will be putting a focus on some of these accomplishments, as well as on the many issues that still need action. Poaching for ivory, which still remains near the same level despite China’s positive action to cease its legal ivory trade by the end of this year. Other countries, like Japan, still maintain a legal ivory trade. 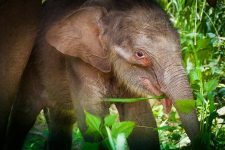 Asian elephants in Myanmar killed for their body parts to supply a market hungry for medicinal cures it believes these parts will provide. The ongoing escalation of human population and resource development, and the resulting loss of habitat for elephants and increase in human-elephant conflict. The exploitation of elephants in captivity for tourism and entertainment, and the need for a standard of ethics/code of conduct when encountering them in captivity. 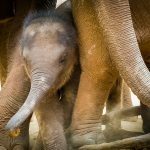 A commitment to solving these problems ultimately requires our recognition of the true value of what the elephants bring to us – their uniqueness and their mystery – and their irreplaceable worth to humanity and the planet. This recognition has inspired us to create a theme for this year’s campaign, which we are calling “BEE” – “Be Elephant Ethical.” The various ways to BEE may come into play if you have the good fortune to encounter an elephant in the wild, at a wildlife sanctuary, an elephant camp, or a zoo. We believe that the ways to BEE remind us that we should treat elephants the way we would like to be treated ourselves. Thank you for choosing to “BEE” with World Elephant Day this year! 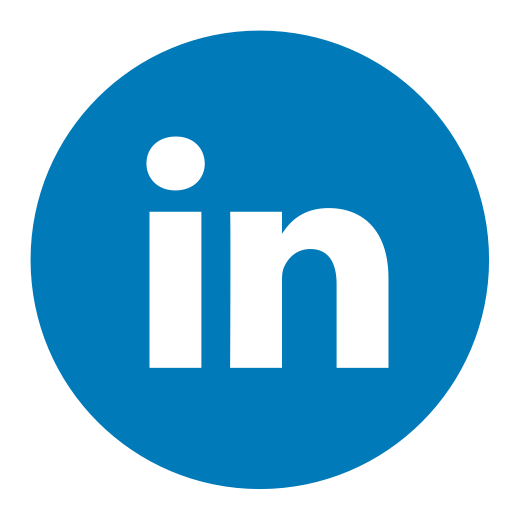 The 2017 Events Page is up and running so please let us know what you’re planning by posting your “Elevents” here. We’re looking forward to sharing all the exciting and important work that people everywhere will be doing for the elephants.